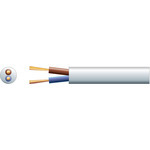 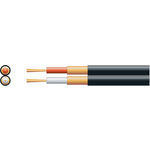 Oval profile mains electric cable. 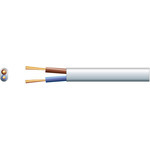 Flexible PVC sheath for use in light electrical applications. 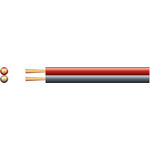 BSI approved to BS6500, VDE approved.